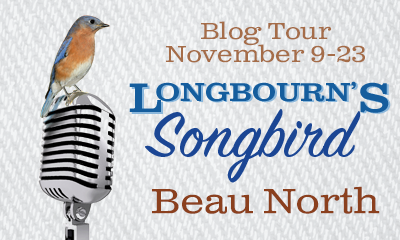 Longbourn’s Songbird, published by Meryton Press, is the debut book of Beau North and it’s blog tour is being launched today! I was very excited to read the description of the book because I have never read any Pride and Prejudice variation that takes place in the 50’s and in the USA, so I decided to share with you the blurb as well as the authors bio and the blog tour details so that you can follow it to know more about Longbourn’s Songbird. 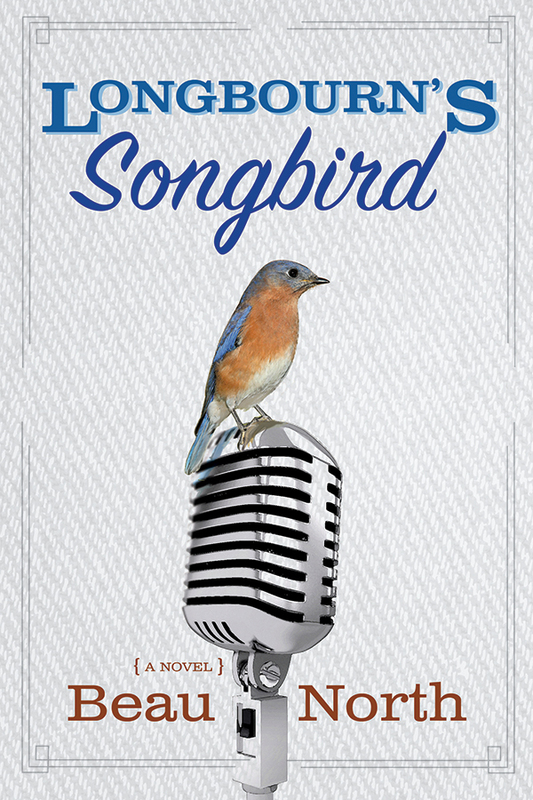 Confronting the racial, economic, and social inequalities of the times, Longbourn’s Songbird is an imaginative romance inspired by Jane Austen’s Pride & Prejudice and told through the lens of post-WWII America, a story layered with betrayal and loss, love and letting go. 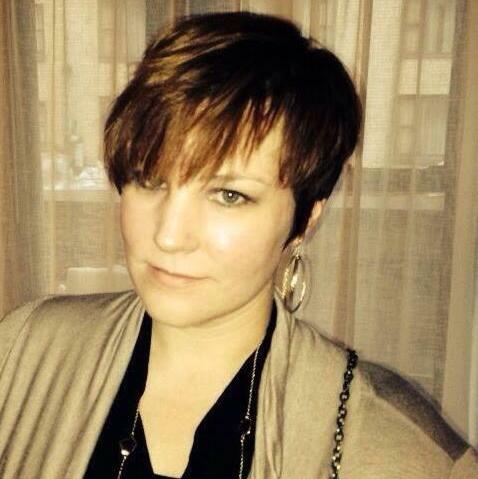 Beau North is a native southerner who now calls Portland, Oregon home with her husband and two cats. She attended the University of South Carolina where she began a lifelong obsession with English Literature. In her spare time, Beau is the brains behind Rhymes With Nerdy, an internet collective focused on pop culture. This is her first novel. Thank you so much for that! I will have something very special to share with your readers on the 22nd! Congrats on the blog tour launch and on a great story, Beau! I can’t wait to see how it ends, yet I don’t want it to end!! Oh it’s good. Should be read sooner than later. No exaggeration. Must. Read. The story stays with you days after the last page.